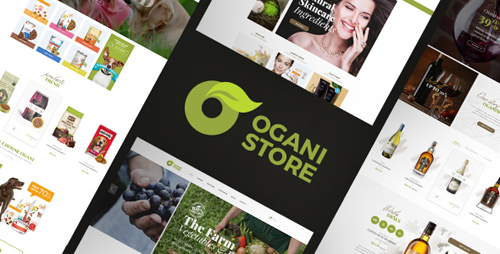 Ogani theme is the latest opencart theme from Plazathemes. Using this theme to sell organic products such as food, pet food, alcohol, cosmetics – that’s a great choice for you with 4 homepage layouts. Ogani theme bring clean feeling with neat and wide layout. Titles of modules and cms blocks are green, big, bold font. 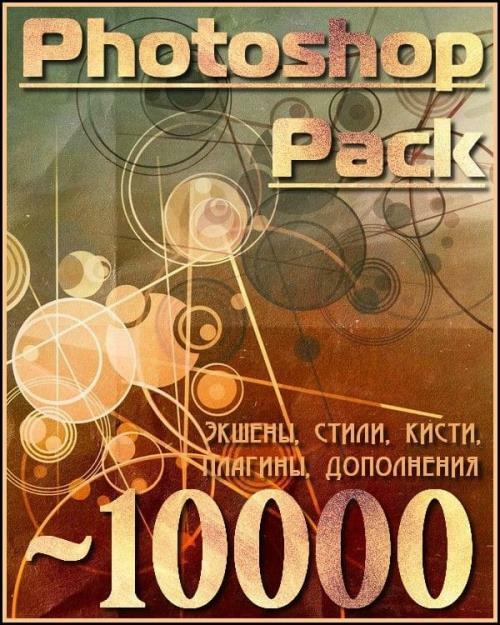 Fonts are nice and attractive – very suitable for organic store. Using less modules in homepage, but very full function for an ecommerce online store: Megamenu and Big Custom Slideshow; Category Tabs Slider with pretty thumbnail category; Product Tabs Slider with new, featured and discount products; Bestseller, most viewed, new and featured products per row in each module; Blog and Testimonials with advertising posts, testimonials, feedback, reviews; Daily Deals with big images, description and countdown timer of discount products; Moreover, Header and Footer are clear and succinct with icon such as topcart, search, payment methods, neccessary links.